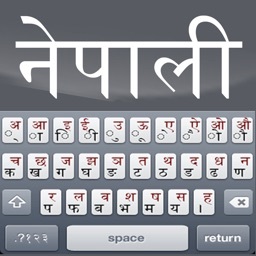 Type in Nepali on your iPhone/iPod Touch with iOS 4 or higher. 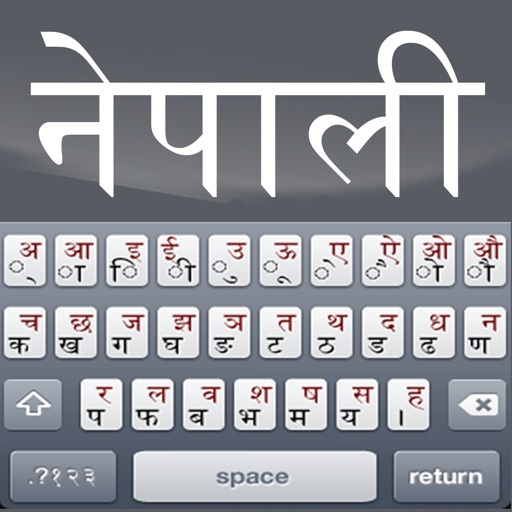 You can type in Nepali and Default language and send email/sms from the App itself. 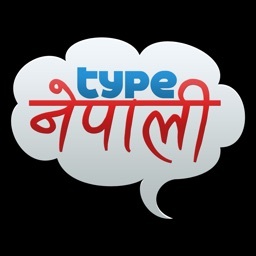 You can copy the typed text to memory and then paste into any App of your choice such as type in this App in Nepali and post it as your status/comment on facebook or save it as a Note. 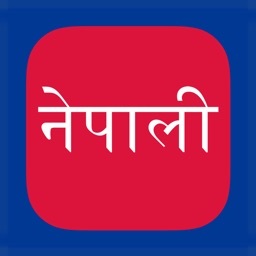 -You can only type in Nepali within the App. 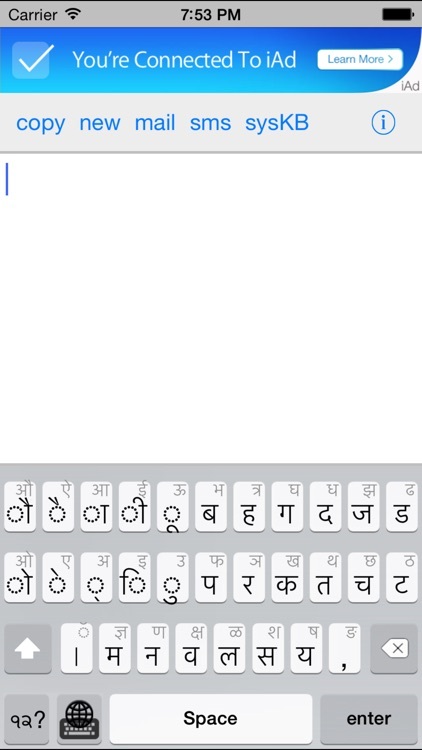 It is not addition to the system keyboard. 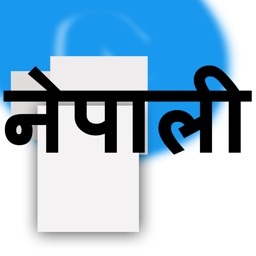 -Supports Only iPhone/iPod Touch with iOS 5.0 or higher installed.